In this installment of Publisher Perspective, we sit down with Mark Walker-Barnett, Head of International Partnerships & Administration at TopCashback. Mark: TopCashback’s aim is to become the biggest cashback site in the world. We’re already the biggest in the UK, where we’ve been going for 12 years, generating over £1 billion in sales last year. We’re now 5 years old in the US and have surpassed the size of many more established cashback sites, generating many millions of dollars of cashback for our members each month. We have offices all over the place–three in the UK, one in the US (Montclair, NJ) and an office in India. Mark: As the company is split into several offices depending on the role of that department, communication is the key to the day to day operation here at TopCashback. With part of our team being UK based, this gives us the upper hand in ensuring that offers and campaigns are live on site ahead of the US start of day. It also means that we can ensure that any cross over between our US and Chinese market has that time difference bridge closed. By the time that the US office arrive into the office for the day, it is business as usual until the UK office finishes for the day, allowing the US team to complete a normal business day. This whole setup gives us a working day of around 15 hours, and helps us to be super responsive with our contact staff. Mark: TopCashback is open to partnering with many different advertisers. We have experience working with all verticals in the affiliate space, with extra special experience in Travel, Retail, Electronics and Health & Beauty. 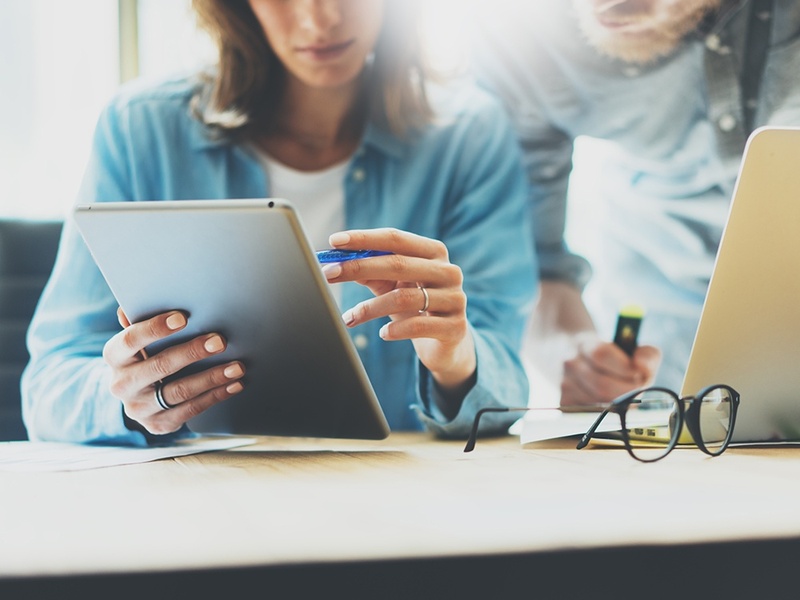 Our team has an active interest in the accounts that we work with and are more than happy to discuss optimization opportunities at any given time. Mark: Hummingbird, hence the logo. The hummingbird represents many things for us as a brand. The main one being the way that we seek out the sweetest deals for our members, like a hummingbird collecting nectar, if you like. We were looking for a logo as a company that was both modern and reusable within our marketing campaigns. Everyone has seen our sweet treats deal, and catching the Hummingbird is key to the game element of the incentive. Just like when we seek out the sweet deals for our members, our members are seeking out the game incentive, which becomes the sweet deal that they seek out themselves. Mark: There are several success stories with advertisers on Pepperjam Network. Without sharing our data, we have run successful campaigns resulting in 1000s of percent uplift with campaigns, great successes with our double cashback events, and week on week flat fee packages, which perform exceptionally well for our Pepperjam advertisers. We have also seen success working on campaigns in other territories a little out of our mainstream US focus. Mark: Our name has no hidden meaning and we practice what we are named. 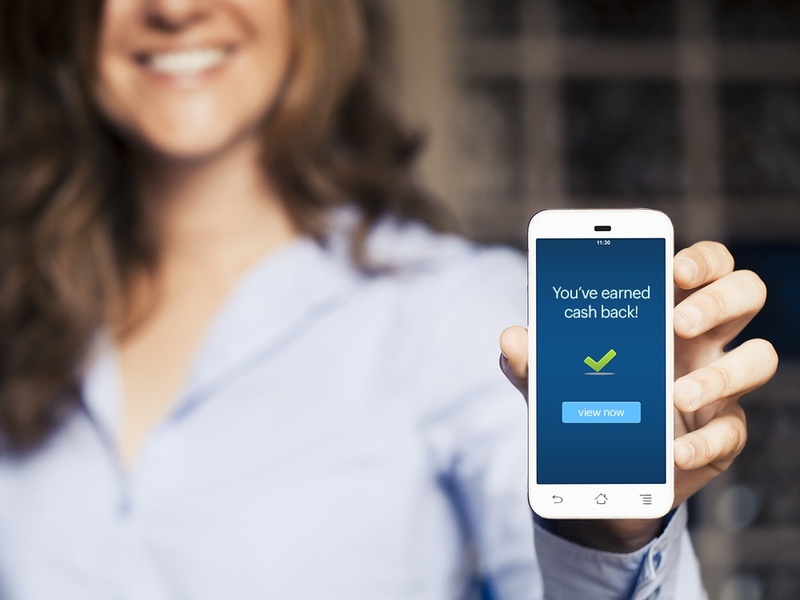 TopCashback does exactly what it says on the tin, we offer top levels of cash back to our members, working hard within the industry to provide these market-leading rates. Mark: What makes us unique in the market is that we don’t actually keep any of the commission we’re paid by advertisers. We pass 100% of it back to customers, making us the most generous cashback site and one where customers will always earn more. TopCashback also has several unique selling propositions both for the industry and for our members. Within the industry, we have some highly competitive flat fees, some of the least expensive in the industry, whilst the product itself is far from cheap. We are more than happy to demonstrate incrementality in several ways. We can show new customers through TopCashback to an advertiser, provide vertical and market share information, provide post-campaign analysis and can also work on a tiered commission structure with advertisers. When it comes to our members, our feedback is that we provide much higher AOV’s when a flat fee package is purchased, which leads to a higher ROI/ROAS for our advertisers. TopCashback has no payout restrictions unlike many of our competitors, and currently has 5 payout options, which we are looking to expand upon this year. We also offer a payout bonus on certain payout types. Why wait for a check once a quarter, when you can take your rebate as it becomes payable? We also have a cash back guarantee that offers the same level of cash back if the member still shops through us, that is available from a direct competitor. Mark: I think there are several factors to consider here. The first one is our business model. Again, touching on the 100% cash back business model, which will often lead to higher than competitor rates available to our members. This means that when working with Pepperjam, their team is aware that any additional commission will be passed back to our members, which in turn delivers a much higher ROI. Time and time again we see higher commission rates yielding a higher AOV. A great portfolio of advertisers historically on Pepperjam has almost certainly helped, and we look forward to seeing new advertisers joining Pepperjam moving forward. Mark: We are a 100% cashback website. No matter how often we say this to advertisers and new network contacts, the true meaning rarely gets across. TopCashback will pay out 100% of the commission that we earn to our members. There is the odd exception where program limitations and expectations are in place to ensure a smooth relationship, however, in the clear majority of cases, we really do give 100% of the commission back to our members. This statement often leads to the question of how we earn money. This is simply by the flat fee packages that we have available for enhanced exposure and coverage on TopCashback. This tried and tested method has worked well for us since 2005 in the UK and 2011 in the US. Mark: Whilst TopCashback works with various networks in the affiliate industry, Pepperjam had a great portfolio of advertisers that would certainly fit in with the TopCashback brand. It was simply common sense once viewing the portfolio that helped us to pursue integration with them, becoming one of our key networks. Mark: For the remainder of 2017 and heading into 2018, TopCashback will stay focused on providing market leading rates of cash back to our members, solidifying being the Most Generous Cash Back Website in the US. We shall continue the development of our current look and feel, and shall also be paying close attention to mobile. Our core values will remain the same, however, always looking forward to the future and adapting to this fast-paced industry. Watch for already planned changes in the coming months.